The creators of PUBG are not happy with the proliferation of copycat games. 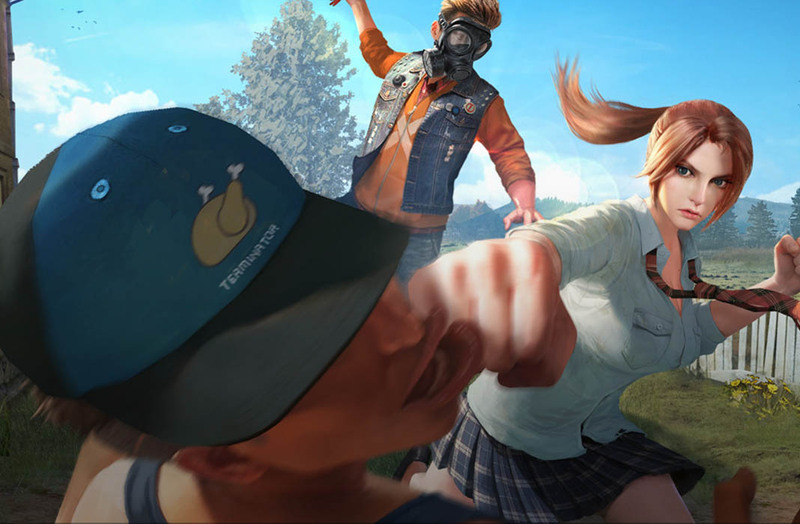 Here are ten of the most successful Android titles based on Playerunknown's Battlegrounds. 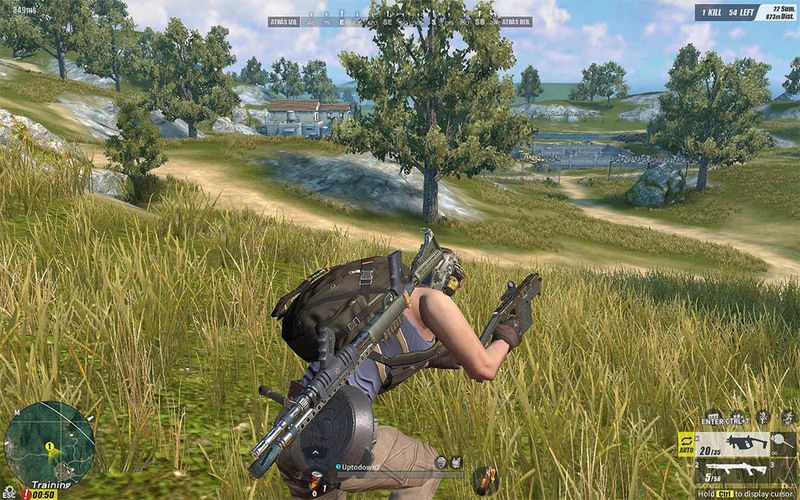 Recently Bluehole studio, the developer behind Playerunknown’s Battlegrounds, announced that they are taking legal action against many of the clones of their hit title. 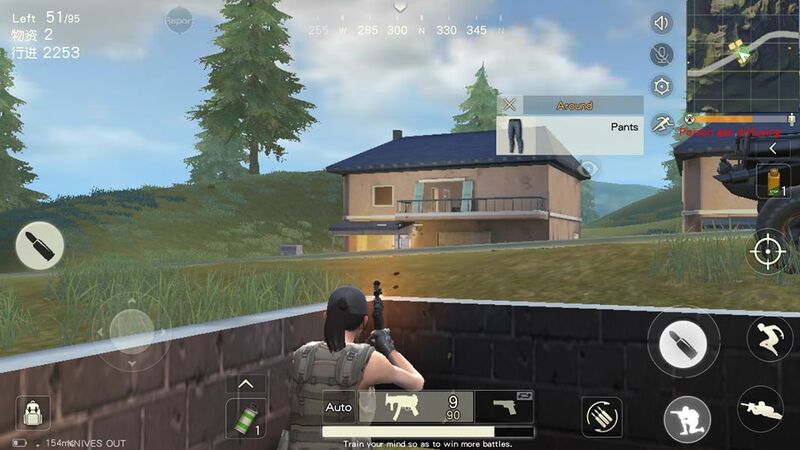 If they are truly the pioneers of the Battle Royale genre, nowadays they face stiff competition from the likes of Epic Games’ Fortnite, as well as other developers like NetEase, whose games are the target of the lawsuit. 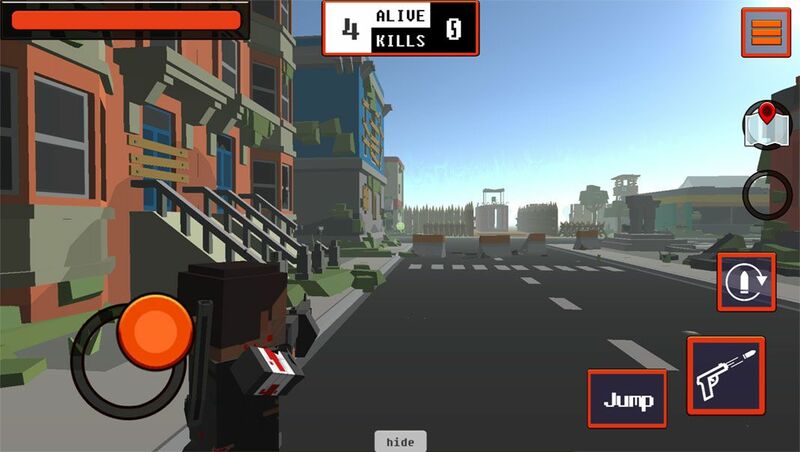 Here are some of the most successful PUBG clones on Android… enjoy them while you still can.